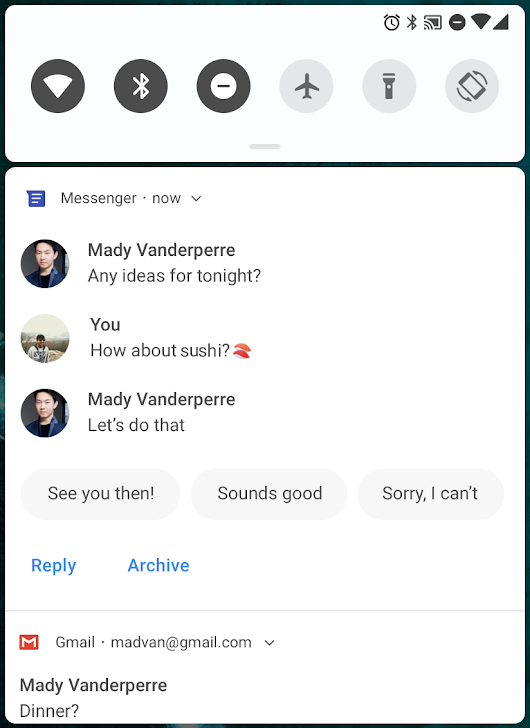 To make sure that your updated app runs well on Android P as well as older versions, a common strategy is to use Google Play's beta testing feature. With beta testing you can get early feedback from a small group of users -- including Beta 3 users — and then do a staged rollout to production. 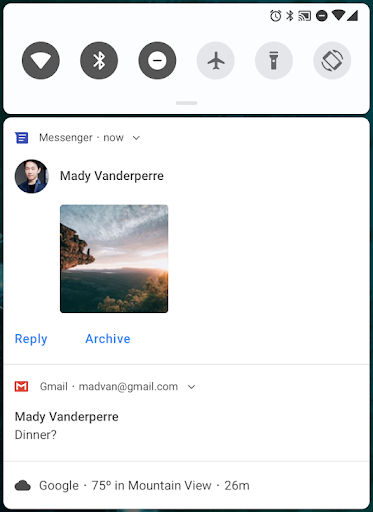 Today, we're releasing Developer Preview 5 (DP5) of Android Things, which includes the major change of being based on the upcoming Android O release. 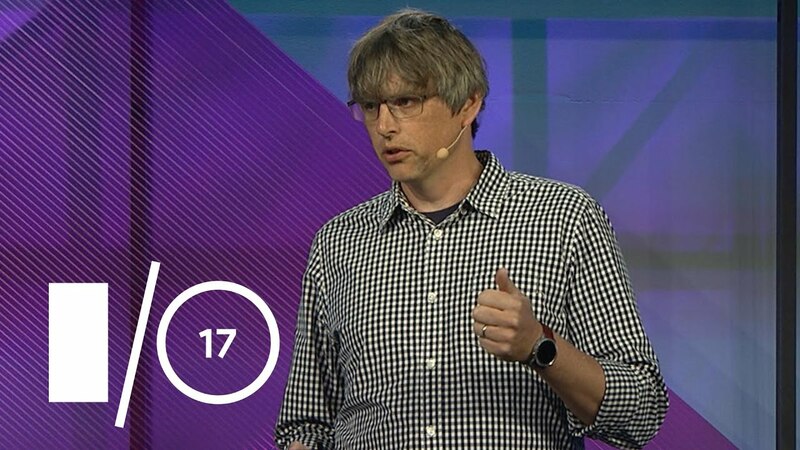 Android Things is Google's platform to enable Android Developers to create Internet of Things (IoT) devices, and seamlessly scale from prototype to production. 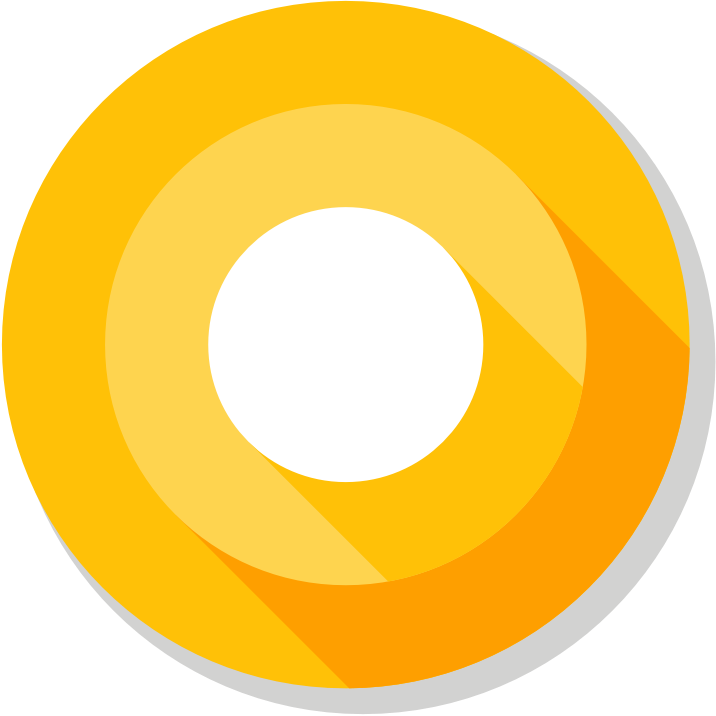 Android O is currently under Developer Preview for phones and tablets, and DP5 is now based on this upcoming release (previous releases were based on Android N). This means that your future Android Things applications should target API 26 to work correctly on the platform with our support libraries. DP5 now adds support for the new NXP SprIoT i.MX6UL design, as listed in our developer kits documentation. With Intel discontinuing the Edison and Joule hardware designs, these platforms are moving to legacy support. They will not continue to receive the latest platform updates, but developers may continue to access the DP4.1 system images from the Android Things Console. 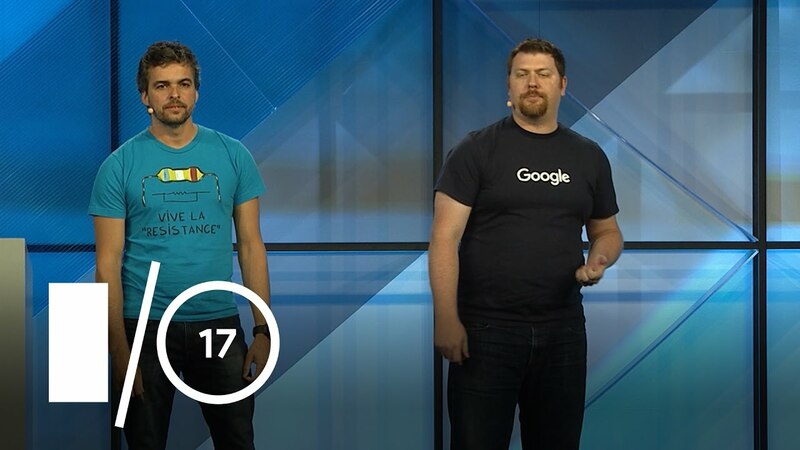 An important goal of Android Things is to help developers seamlessly scale from prototype to production. 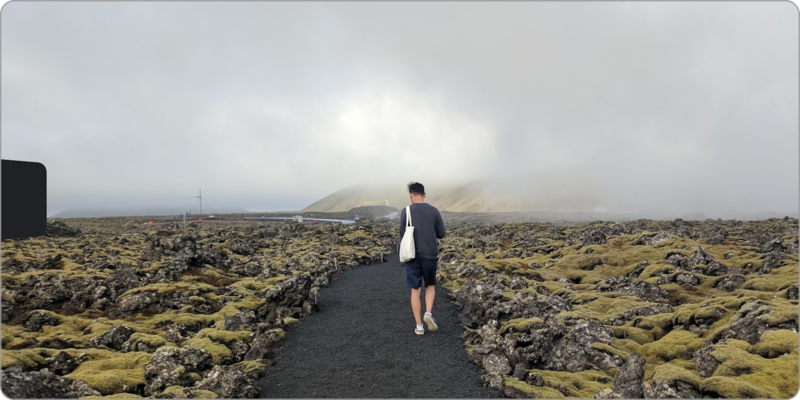 When we exit Developer Preview, we will differentiate between hardware platforms targeted for prototyping-only and hardware reference designs that can scale to production. 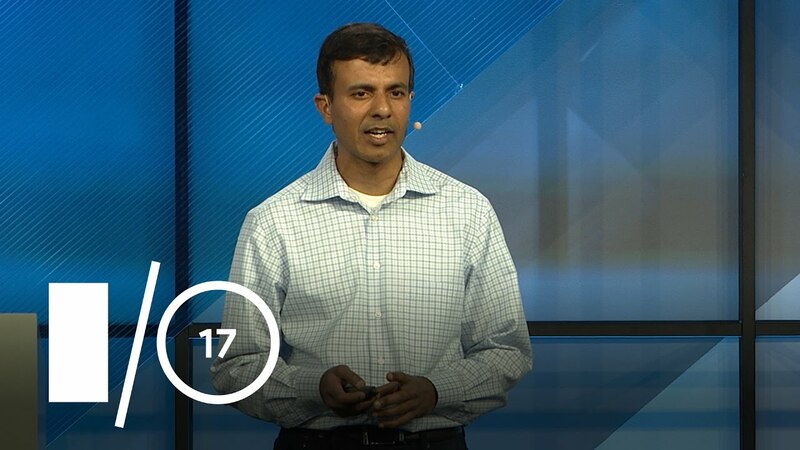 Production-ready hardware will satisfy Google's security requirements and include long term support from the silicon manufacturers. We will have more to share later on. 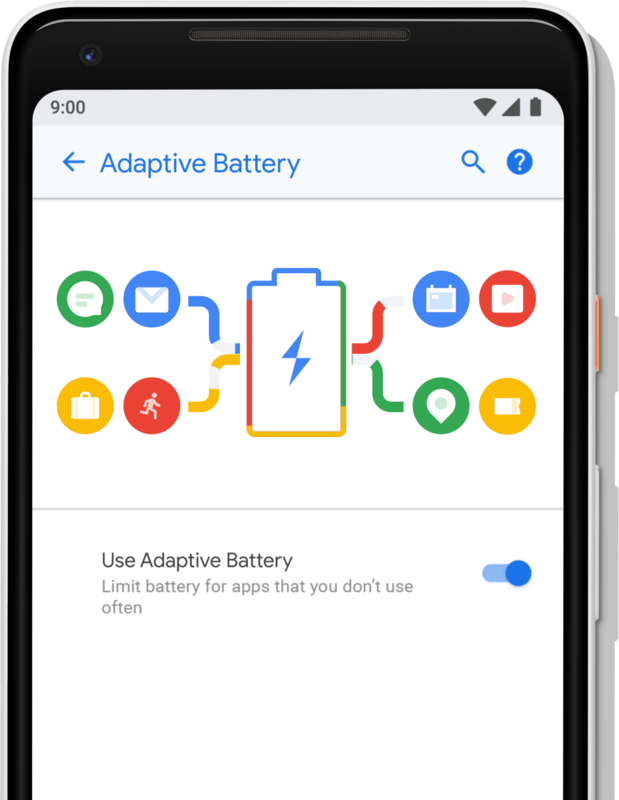 With the move to the Android O codebase, there are new API features from Android as well as specific features for Android Things. For those developers using UserDriver APIs, you will need to add new permissions to your AndroidManifest.xml. The documentation contains details about the permissions needed for each driver type. DP5 also now supports OpenGL ES 2.0 and WebView on the Raspberry Pi 3, which was a highly requested feature from developers. We have also implemented dynamic pin muxing for the Raspberry Pi 3, with pins being configured at runtime depending on what features are being used. The samples for Android Things are now available directly in Android Studio for browsing and importing. You can now go to File, New, Import Samples, and search for Things to see everything that is available. We have a wide range of samples, demonstrating how to interact with buttons, sensors, LEDs, and displays, as well as implementing Google Assistant and TensorFlow. 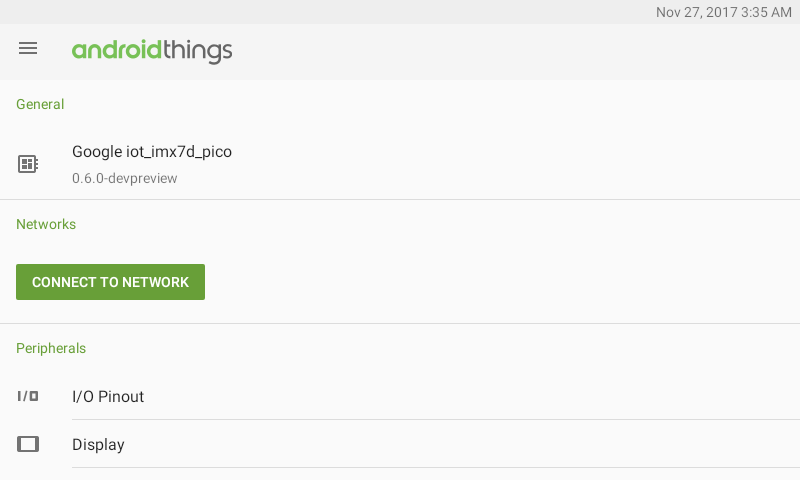 We recently launched the Android Things Console, which provides the ability to support over-the-air updates (OTA) to Android Things devices. We have recently made a number of UX improvements to the console to improve usability and functionality. 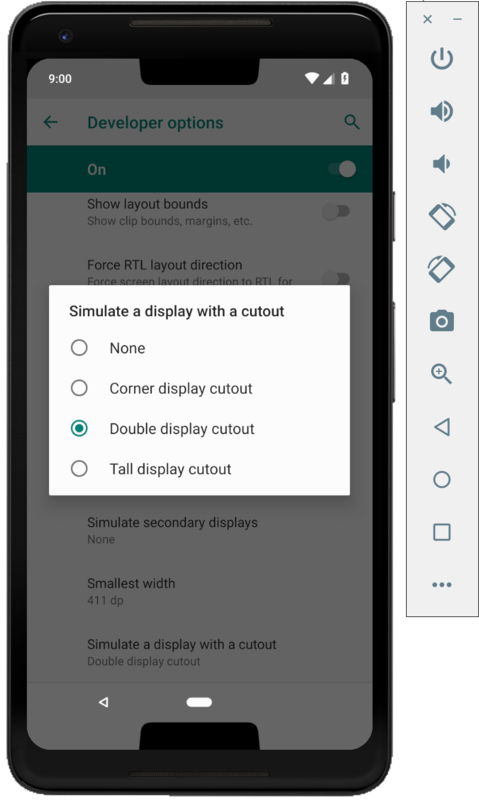 DP5 is now available within the Android Things Console, but the DP5 update will not be pushed automatically to devices without your intervention. You will need to update your application for DP5, then create a new update and push it via the console yourself. With Android Things being updated to Android O, significant changes have been made to the platform. Please send us your feedback by filing bug reports and feature requests, and asking any questions on Stack Overflow. 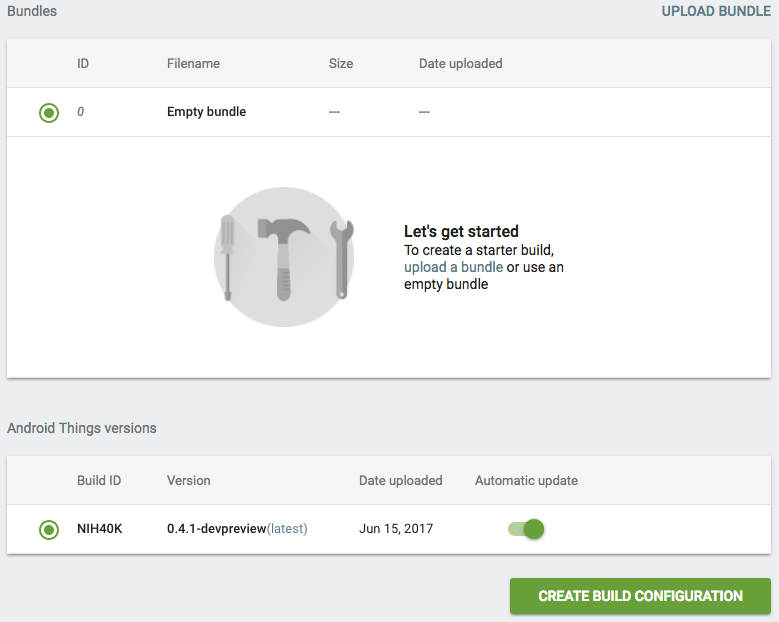 To start using DP5, use the Android Things Console to download system images and update existing devices. More information about the changes are available in the release notes. 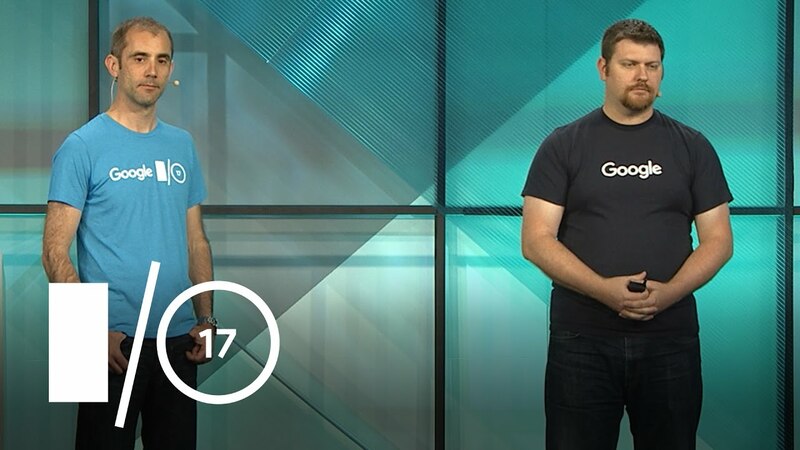 You can also join Google's IoT Developers Community on Google+, a great resource to get updates and discuss ideas. 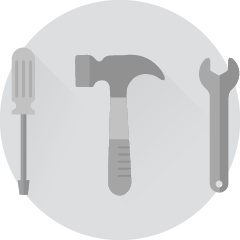 Also, we have our new hackster.io community, where everyone can share the amazing projects they have built! 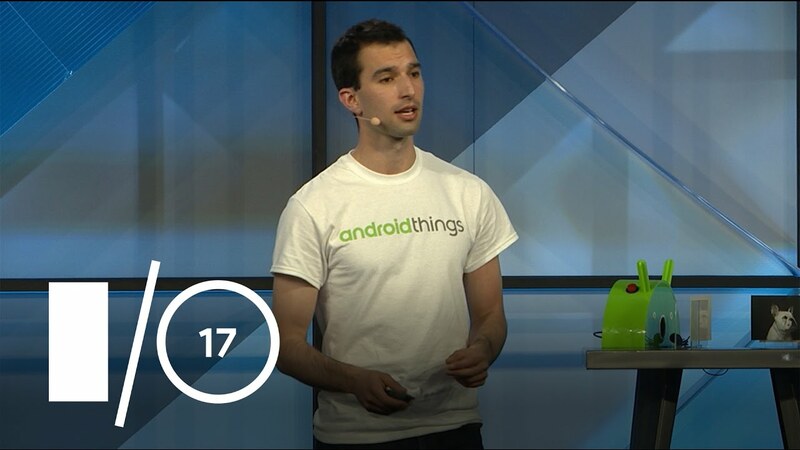 Today, we are releasing the next Developer Preview 4 (DP4) of Android Things, bringing new supported hardware, features, and bug fixes to the platform. 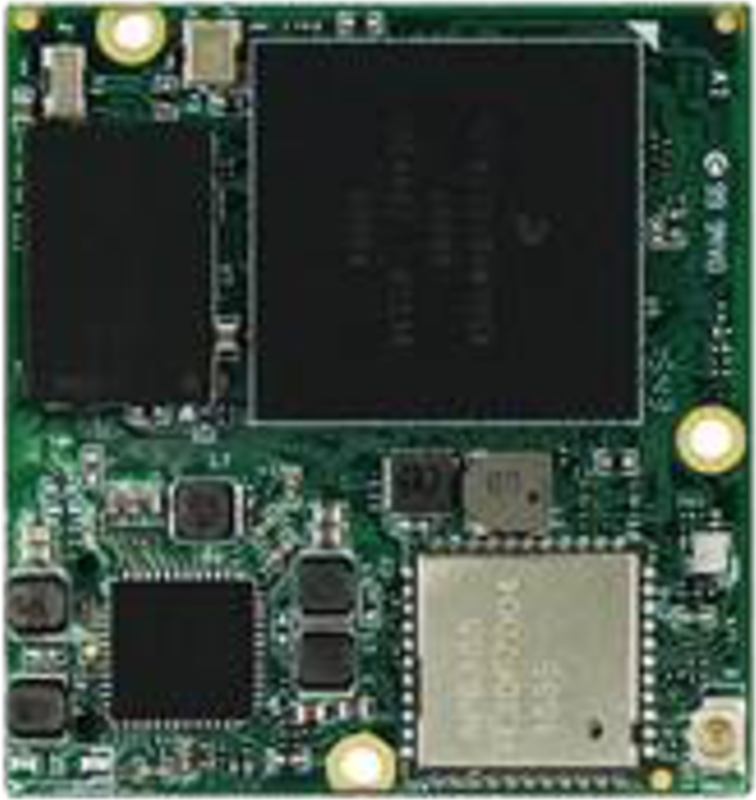 The goal of Android Things is to enable Android Developers to quickly build smart devices, and seamlessly scale from prototype to production using a Board Support Package (BSP) provided by Google. Earlier this month, we announced a partnership with AIY Projects, enabling Android Things support for the Raspberry Pi-based Voice Kit. 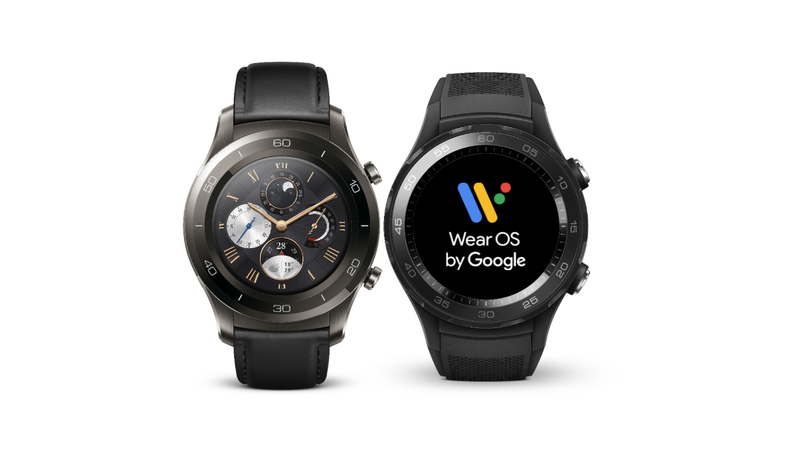 And now with DP4, the necessary drivers are provided to support the Google Assistant SDK on all Android Things certified development boards. Learn more from the instructions in the sample. 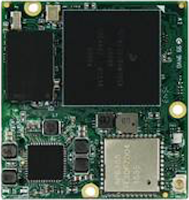 We are now adding a new Board Support Package for the NXP i.MX7D, which supports higher performance than the i.MX6UL while still using a low power System on Module (SoM) design. 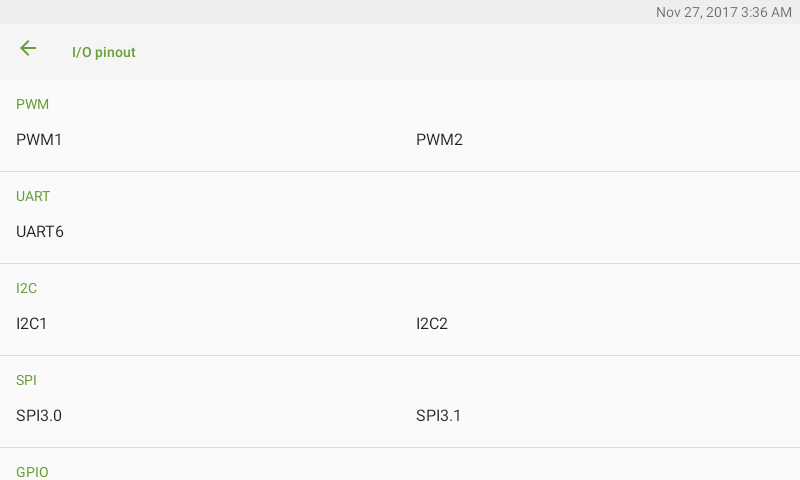 Support for Inter-IC Sound Bus (I2S) has been added to the Peripheral I/O API, now enabling audio drivers to be written in user space for sound hardware connected via an I2S bus. The AIY Voice Kit sample demonstrates how to use I2S support for audio. 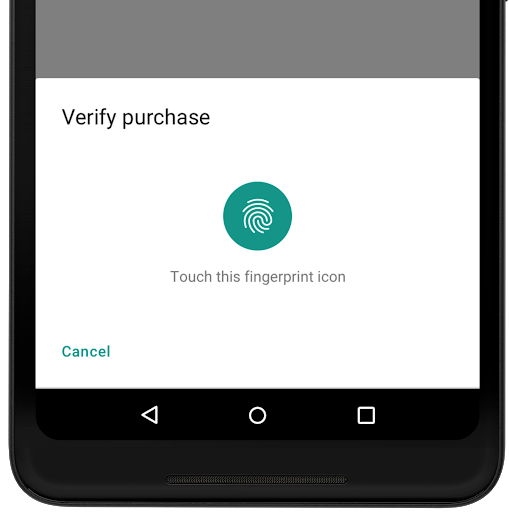 We have also provided the ability for developers to enable/disable Bluetooth profiles at run time. Android Things is very focused on helping developers build production-ready devices that they can bring to market. 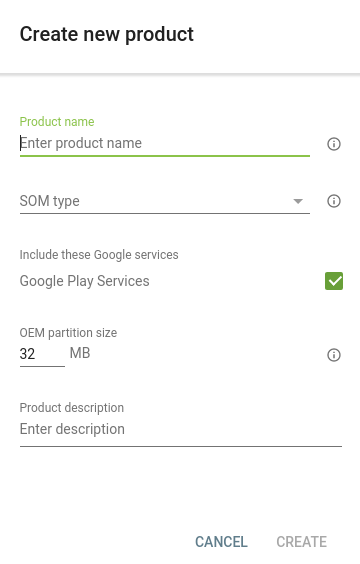 This means building custom hardware, in addition to the software running on the Android Things system-on-module (SoM). 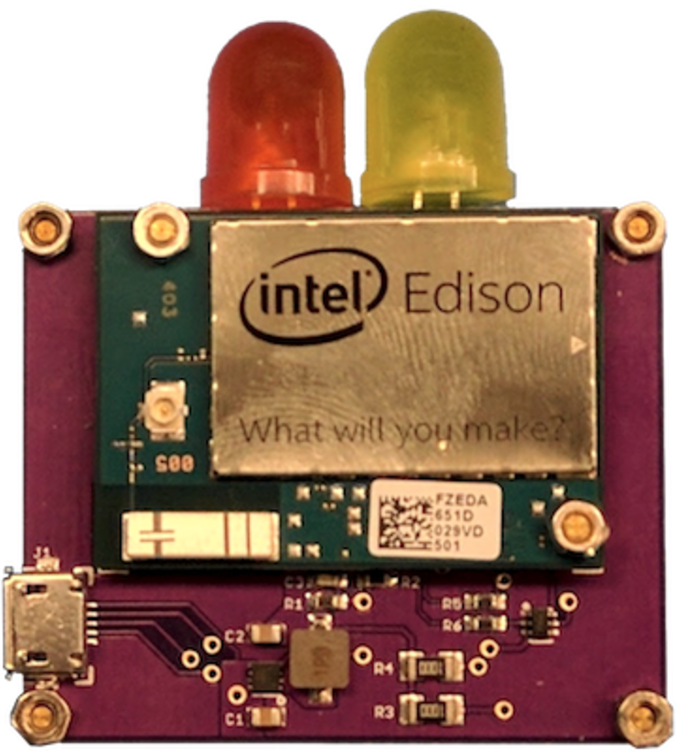 As a part of this effort, we have released Edison Candle, the first in a series of production samples showcasing hardware and software designed to work together. The code is hosted on GitHub and the hardware design files are on CircuitHub, and can be easily fabricated by many 3rd party companies. 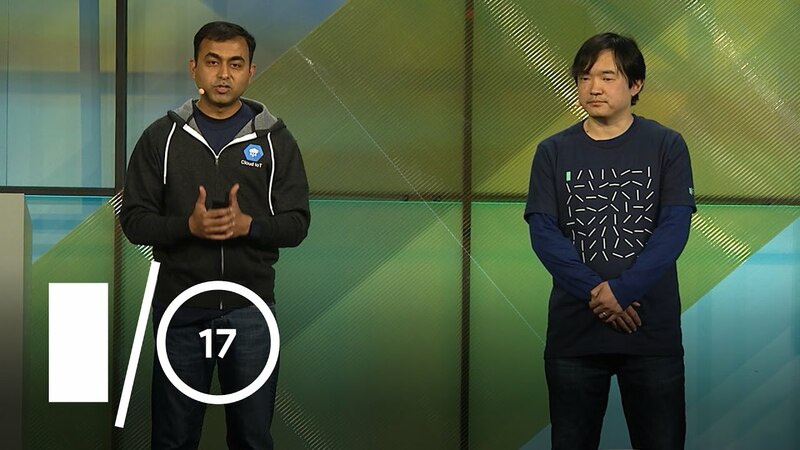 Thank you to all the developers who submitted feedback for the previous developer previews. Please continue sending us your feedback by filing bug reports and feature requests, and asking any questions on stackoverflow. 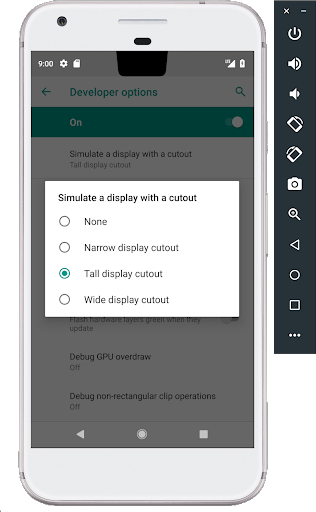 To download images for DP4, visit the Android Things download page and find the changes in the release notes. You can also join Google's IoT Developers Community on Google+, a great resource to get updates and discuss ideas, with over 4,900 members. 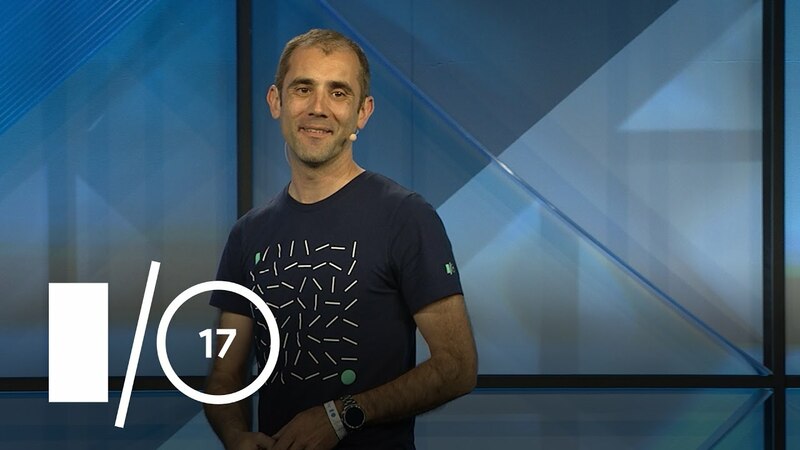 We also have a number of great talks about Android Things and IoT at Google I/O, which you can view via live stream or as a recording later.